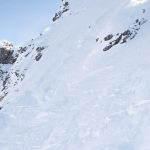 When visiting Banff, it’s natural to want to try something a little bit different than where the crowds tend to congregate. That’s why we’ve rounded up nine dining joints you may have accidentally overlooked that are well worth a visit. Ramen, pizza, classy charcuterie and tapas are just a sample of the cuisine at our favourite hole-in-the-wall eats in Banff National Park. 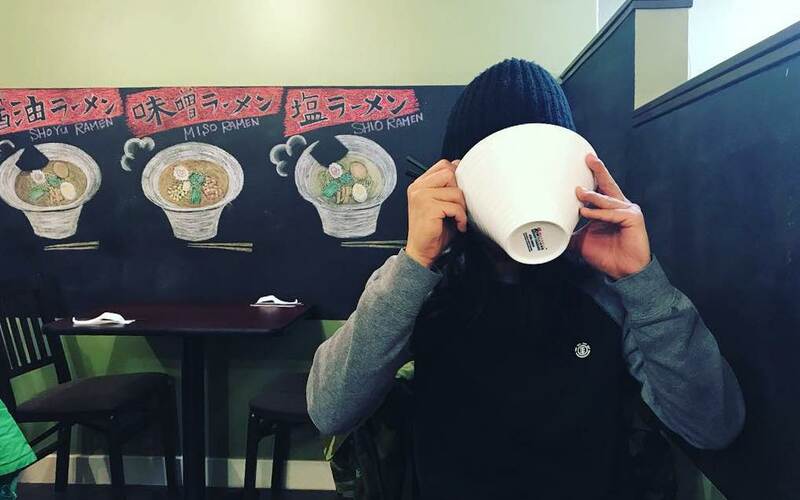 One of the newer additions to the Banff dining scene is locally-owned and operated Ramen Arashi. Although small in size, it packs a punch – the minute you walk into this restaurant nook tucked away on the top floor of Sundance Mall, you’re exuberantly greeted by the entire staff. Try out their Black Tan-Tan Ramen for something a little different. 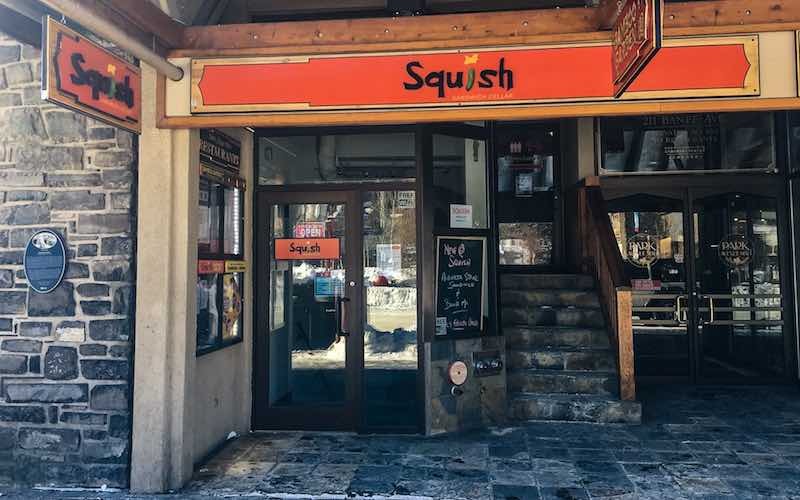 Squish does sandwiches right – from classic favourites like the Reuben with smoked meat and the comforting tuna melt, or delicious twists like the featured grilled cheese or colourful veggie sandwich. Kids and adults alike will love this fun location, downstairs at 211 Banff Ave.
Photo courtesy of Squish Sandwich Cellar. Although it’s located right on the 100 block of Banff Ave, you might miss this little Japanese noodle house. 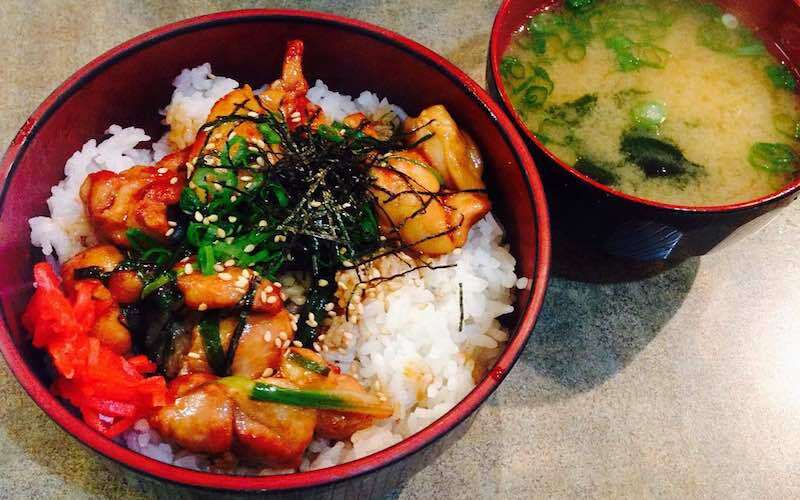 This local favourite serves up filling and affordable rice and noodle bowls. If you’re extra hungry, order the hearty Katsu Don. Or the Tan-Tan Ramen is a spicy favourite on cooler weather days. 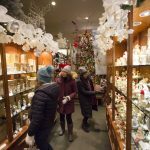 If you need a break from bustling Banff Ave, you don’t need to wander too far. 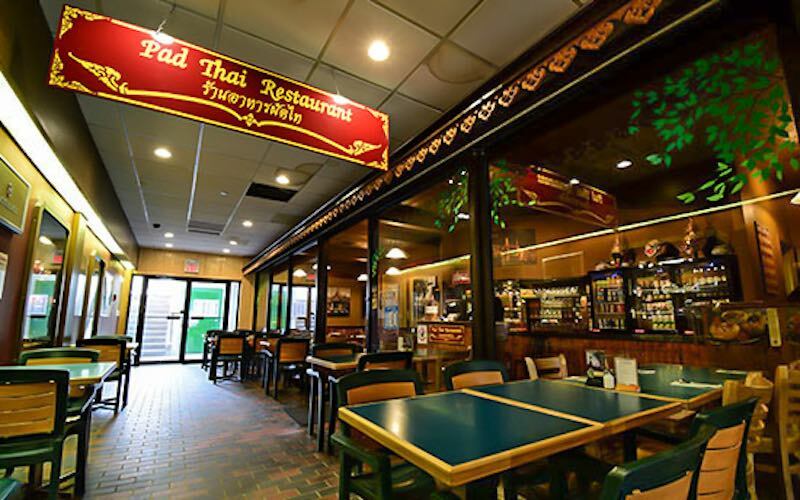 On the main level of Clock Tower Mall, you’ll find ample seating and a delicious (and affordable) menu at the Pad Thai Restaurant. Try out their Thai Iced Tea as a treat with any of their delicious Thai noodle and curry dishes. Photo courtesy of Taxi Mike. 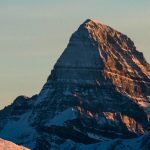 This go-to location caps off most night-on-the-town itineraries in Banff, and for good reason. 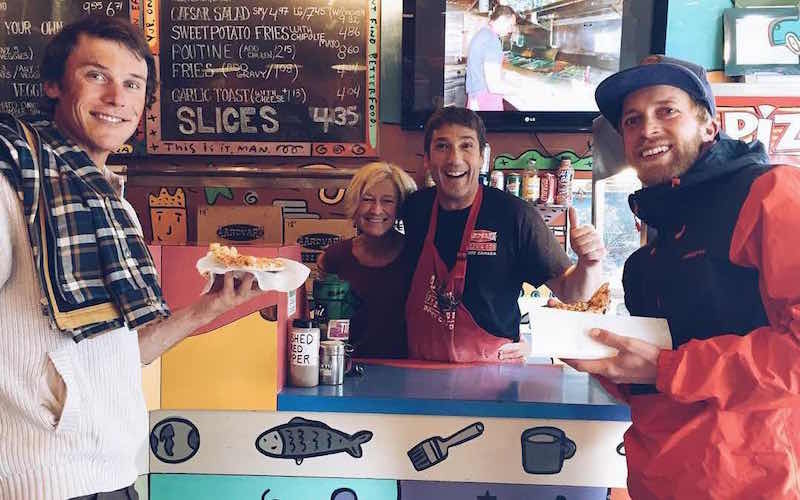 Pizza by the slice or whole ones to go, donairs with sweet sauce, and poutine with all the best fixings are sure to hit the spot when the wee-hour cravings kick in – or as a hangover remedy the next day. Arguably some of the best burgers in town – if there’s a seat free here, you better grab it! 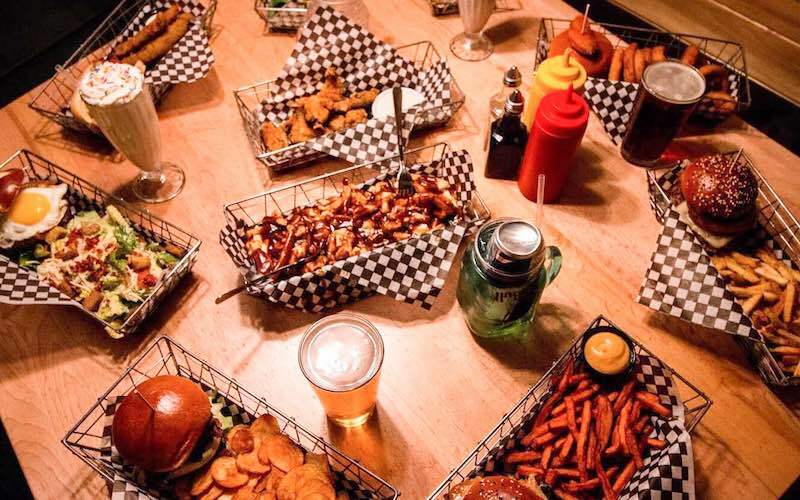 Their boozy milkshakes and creative burger crafts make for the ultimate pairings. In the summer, check out the extra patio seating as you people watch in the popular area. In the winter, the restaurant takes on an almost-nightlife vibe. Photo courtesy of Eddie Burger + Bar. 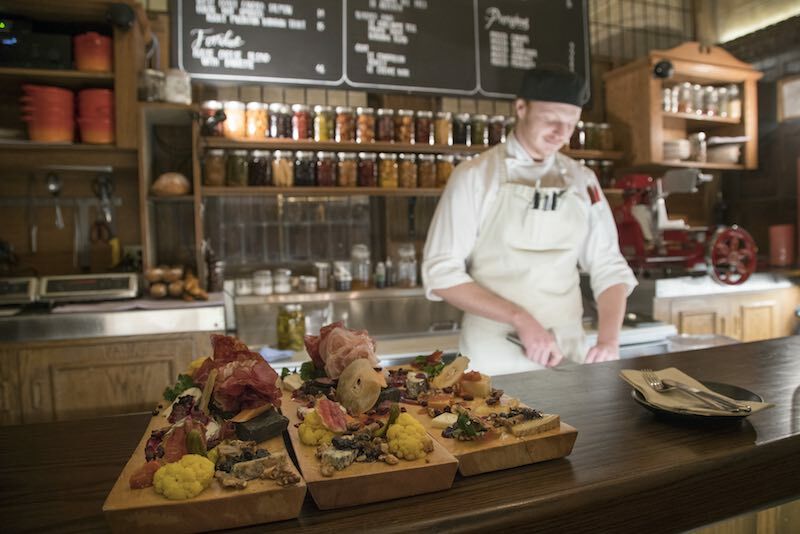 This trendy addition just off Banff Ave takes their tapas-inspired menu to the top. We’re talking the finest in small bites, mouthwatering flatbreads, and unique yet hearty dinner mains. With a rustic urban feel to the intimate space, it’s the perfect little niche to relax and enjoy with a craft cocktail in hand. 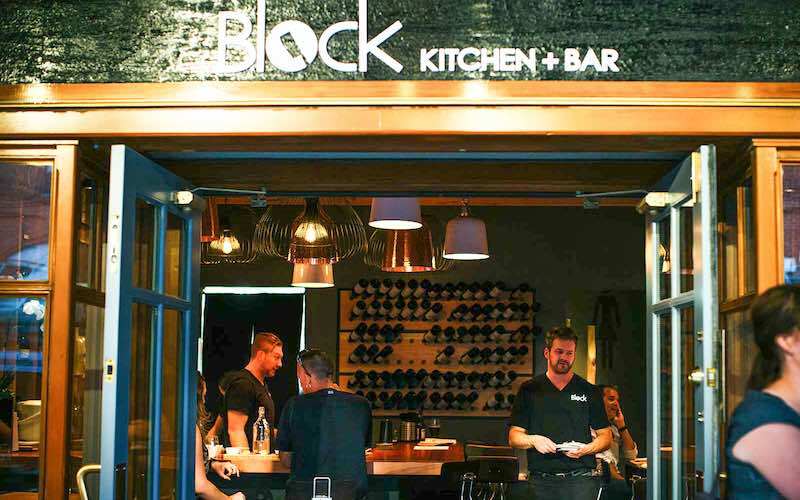 Photo courtesy of Block Kitchen + Bar. It doesn’t get much more ‘hole-in-the-wall’ than this! 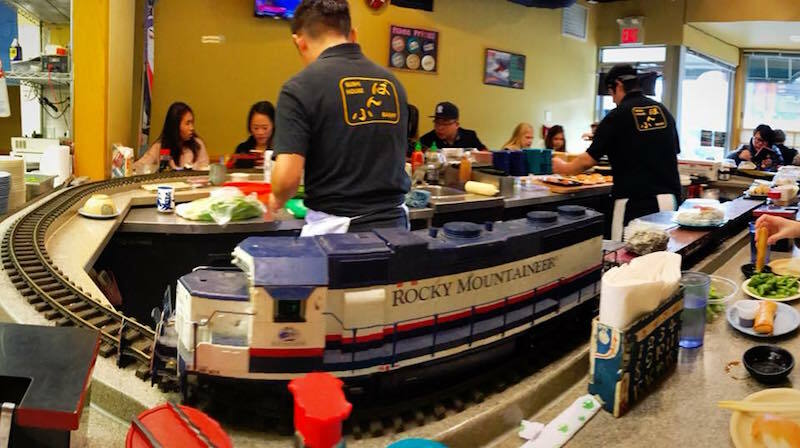 Commonly known as ‘Sushi Train’, this restaurant serves up a wide assortment of sushi, sashimi, and small plate Japanese eats on – you guessed it – a model train! It will circle the track around a chef crafting the pieces right before your eyes. Cozy up to your dinner mate and even make a few new friends at their bar-style seating for up to 18 people. 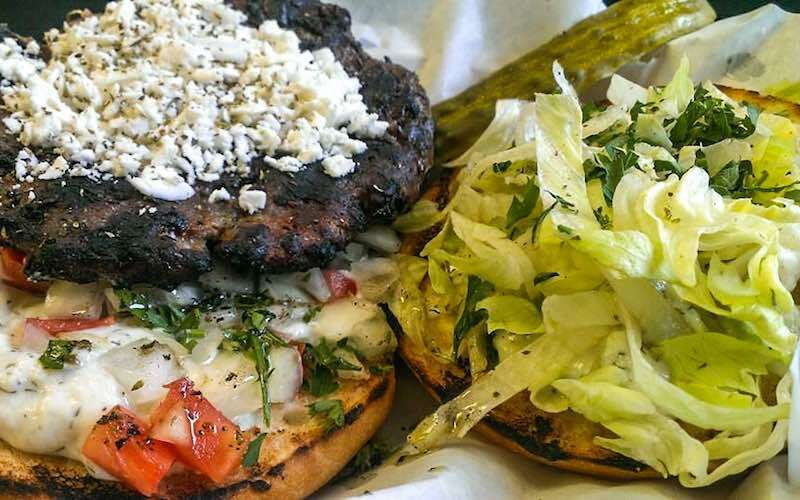 Scrumptious souvlaki, bomb burgers and to-die-for spinach pies are served at this low-key Greek kitchen nook. Try their famous Barpa Burger with tzatziki and top it off with a decadent Baklava, a flaky filo pastry dripping with walnuts and honey. Seating is minimal but service is prompt, so you’ll be devouring your take-out in no time. For a more upscale experience, why not take your apres to a castle? 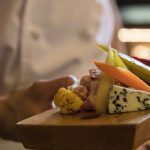 The best part of this quaint wine and charcuterie cellar in the Fairmont Banff Springs hotel is the artistic creation of your house-cured meat and artisan cheese board right before your eyes. If you’re not seated near the chef’s station, the historic and classic ambience is still sure to charm the senses. Ready to discover your favourite Banff eatery? Our friendly Banff-based reservations agents are happy to share tips and directions to all their favourite local eateries. 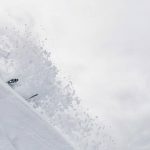 SkiBig3 is your central hub for planning and booking complete ski vacation packages suitable for any budget and style. 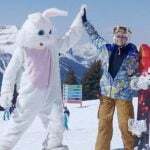 You can reach SkiBig3 Vacation Planners via Live Chat, or by calling 1-844-754-2443.